4 #9 Turn off Auto Correct! 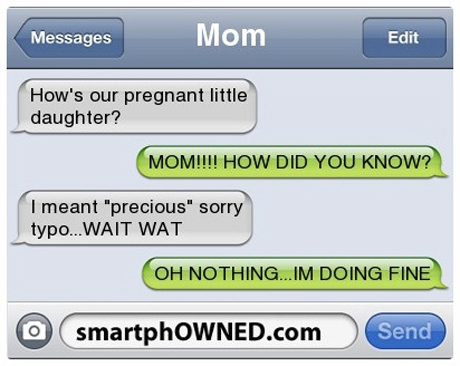 Kids must wait for parents to send them hilarious text and then post immediately them online! ..and, why are “they googling” themselves?